Plex announced this week that an increased price for a subscription to their Plex Pass service would be implemented, but if you are already signed up, don’t worry about your current price changing. However, if you sign up on or after September 29, be prepared for a slight increase in monthly and annual fees, plus an insanely large jump in price for a lifetime membership fee. For those unfamiliar, Plex is basically a media manager of your locally stored files, making them streamable via a number of different platforms, including Android, iOS, Mac, and select set-top boxes for your TV. With Plex Pass, you get additional and early features for a monthly, annual, or lifetime membership. Here is a layout for the new pricing. Monthly Plex Pass subscriptions will increase from $3.99 to $4.99 per month. Annual Plex Pass subscriptions will increase from $29.99 to $39.99 per year. Lifetime Plex Passes will increase from $74.99 to $149.99. While the monthly pass and annual pass are not too big of a jump, the doubling of a Lifetime Plex pass seems rather harsh. However, on the bright side for anyone who decides to pay that price following September 29, Plex states that it has a lot of premium features on the way. 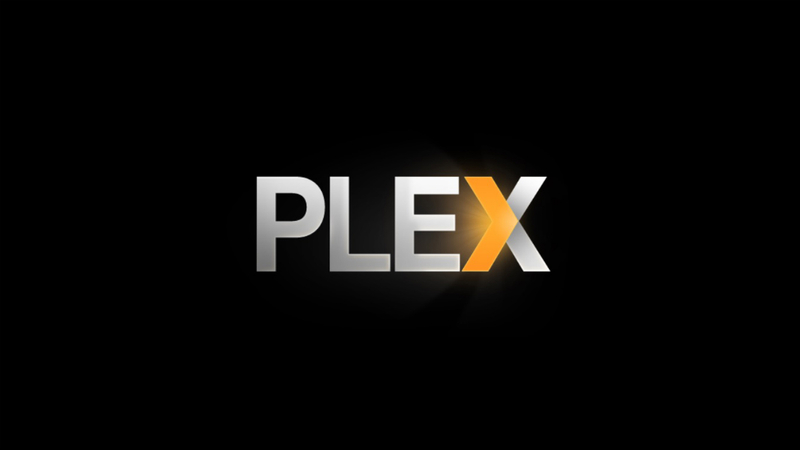 Are you a current Plex Pass subscriber or were you thinking about signing up? How will this announcement affect your decision?